Whenever anyone talks about Christmas traditions, I get visions of huge family gatherings, ugly sweaters, hot roast lunches, trying unsuccessfully to get a photo of Santa and the kids screaming because they don't want to go anywhere near Santa, family passed out on the sofa after eating too much, opening presents super early in the morning, carols by candlelight, midnight mass and so on. 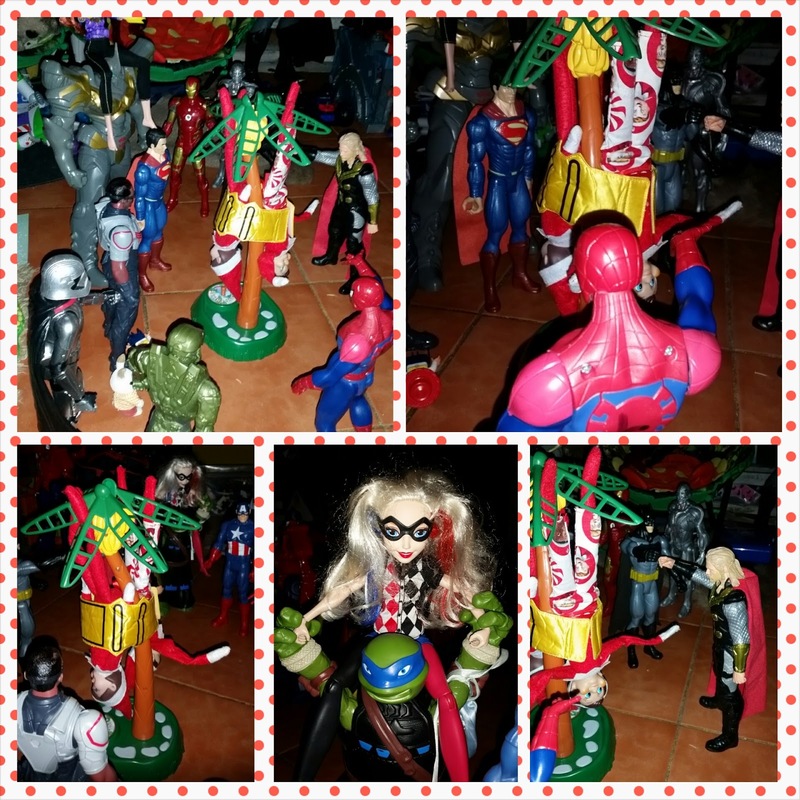 When Daddy superhero and I decided to have children, we made the decision to start our own family traditions. We wanted to start a new tradition of not following traditions that were already set in place. Yep, we're rebels!! Christmas in Perth is generally hot, very hot. Usually we'll have a roast dinner the night before Christmas, watch the Carols by Candlelight on TV and wake up way too early on Christmas day. We'll have a cold lunch on Christmas Day and the little superheroes usually spend the day playing with their presents, eating icy poles and playing outside under a sprinkler to stay cool. We always make a gingerbread house a few days before Christmas Day which the little superheroes absolutely love. Between the heat and the little superheroes raiding bits of the house, it generally doesn't last for long. 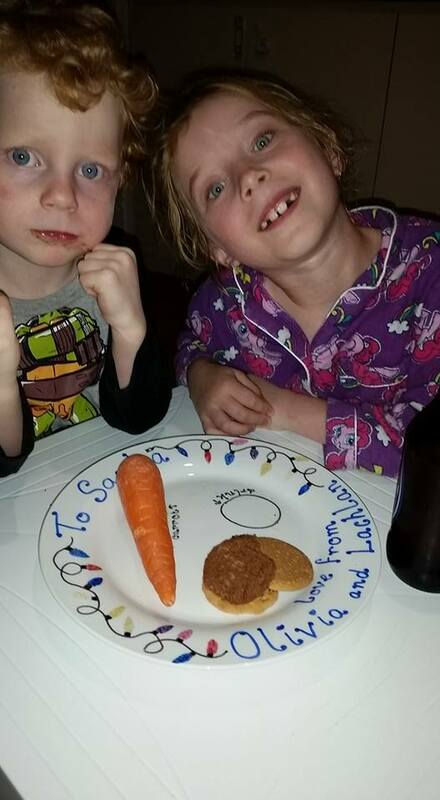 And the little superheroes always leave a glass of milk and treats for Santa and his Reindeer. Each year Daddy superhero tries his hardest to convince them to leave a beer out, but O always pipes up with "but Santa might crash the sleigh!" Last year we added the tradition of going to Sensory Santa. The little superheroes love the experience of meeting Santa in a sensory friendly environment. And we've gotten two photos of smiling children, rather than screaming ones! It's a win win situation! When O was 3, I found something called "Elf on the Shelf" and thought, why not! I'd not heard of it before but it looked like fun. It looked like our sort of thing. I know, I know, you're probably thinking "oh dear, it's that creepy Elf thing." But they're really not creepy, it's about keeping the magic of Christmas alive. Children are only little for a short while, they need a little magic! When our Elf arrived, O in all her wisdom named him Elfie. Very original, but she was only 3. She loved waking up each morning and searching the house to find where Elfie had hidden. 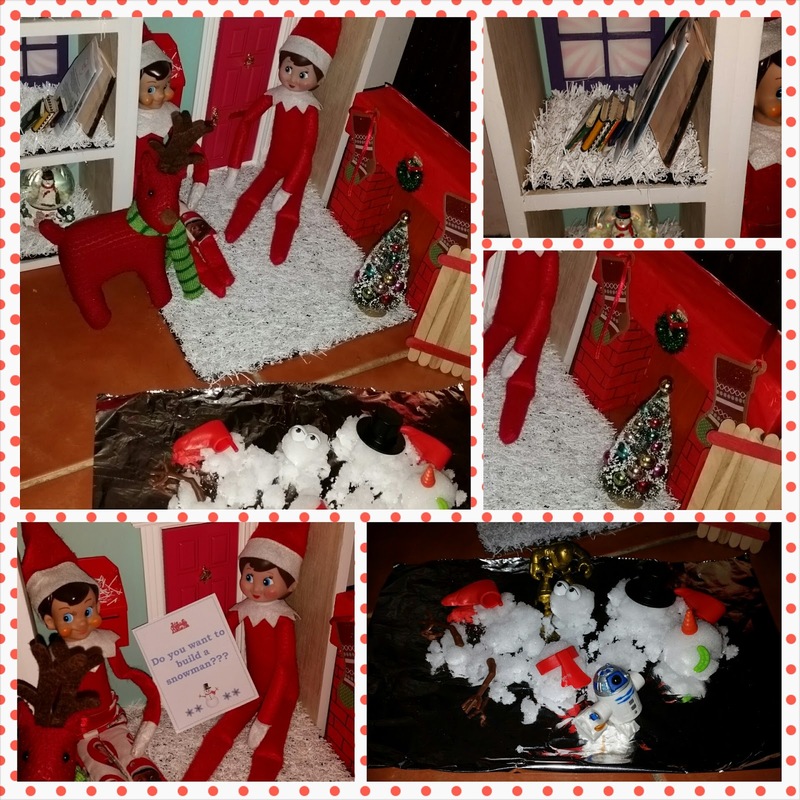 Our first year with our Elf was pretty tame. He didn't get up to too much mischief! 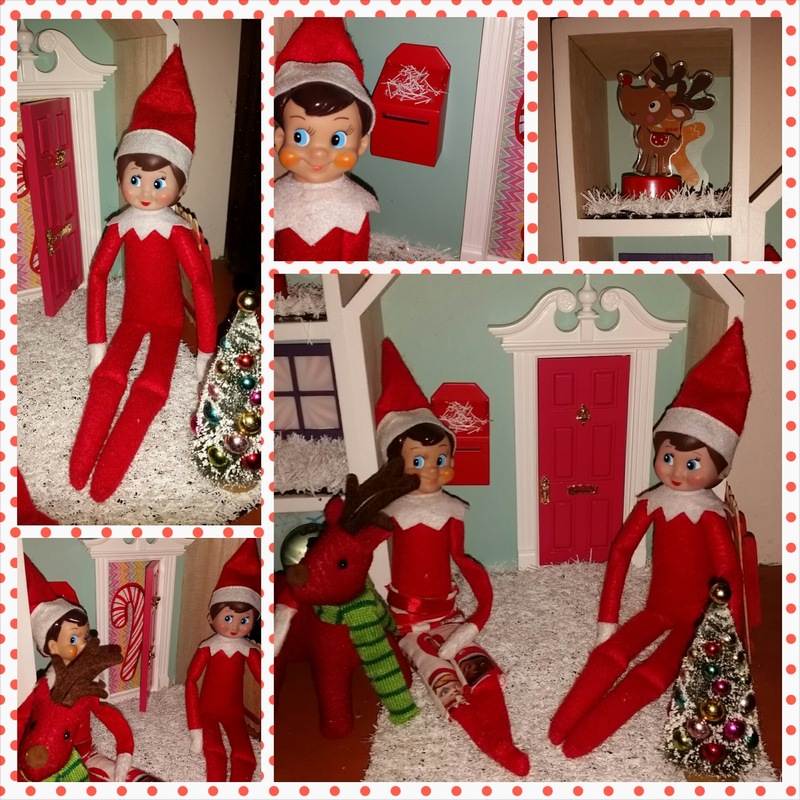 When L was old enough to join in the excitement and magic of Christmas, she introduced L to Elfie. 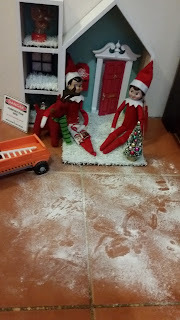 Many arguments were had over who Elfie belonged to. So we introduced another Elf, a girl Elf named Twinkle. 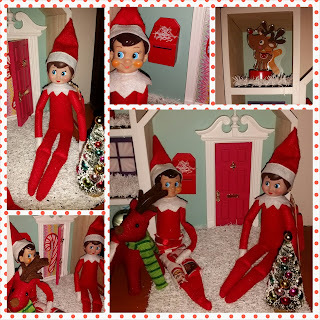 Elfie and Twinkle even have their own Facebook page. Elfie and Twinkle get up to a lot of mischief, but the little superheroes love it. O regularly speaks to our elves about their behaviour - "You are not allowed to draw on me this time, okay?" Yeah right, that's the best mischief making ever. 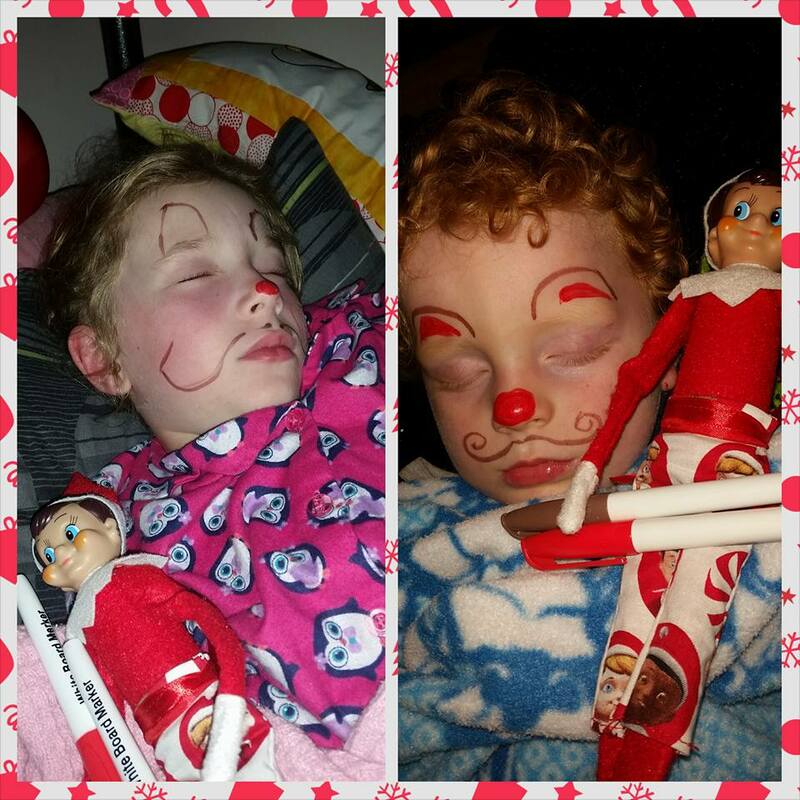 Ever tried to draw on your children's faces while they're asleep. I usually end up having to leave the room because I'm giggling so hard! The hardest part of Elf on the Shelf is coming up with new ideas each year! Some of the Elves mischief making is quite elaborate but most of their mischief making is very simple. The little superheroes love the simple mischief making, they're the ones that they keep going back to look at throughout the day! There's been a few nights when the elves haven't moved and the elves have almost been busted mid mischief making several times. 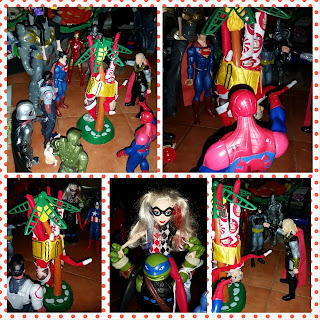 This year is our 5th year of Elf on the Shelf, and the little superheroes are just as excited about them as they have been in previous years. 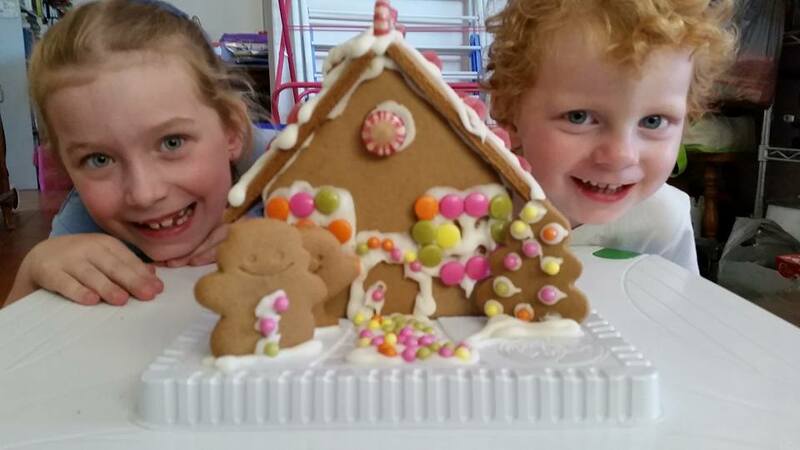 This year the elves have made a little house to sit in that has a magical door! 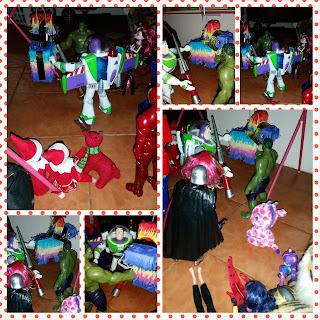 The superheroes had a chat to them about not getting up to too much mischief. 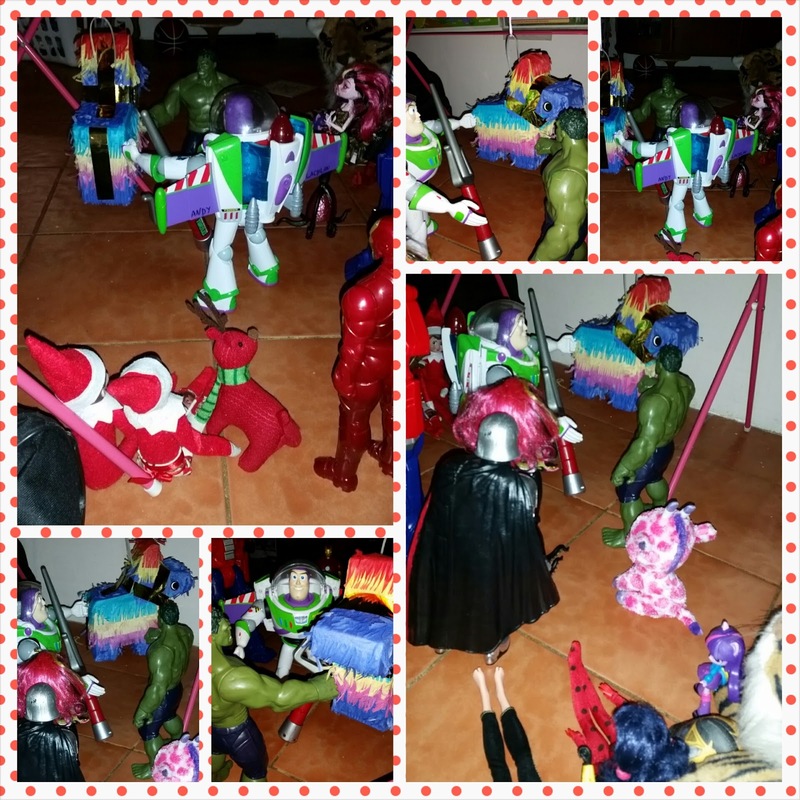 Elfie and Twinkle brought a mini pinata for the toys to play with. They've brought some snow, albiet fake, for the little superheroes to play with. 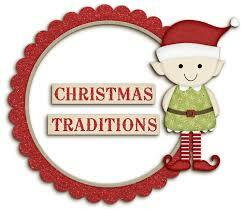 What traditions does your family do at Christmas time? Would love to hear how you celebrate Christmas!